This is where documents, links and powerpoints will be stored during the workshop. NIU Course Evaluation (emailed out on Thursday afternoon) if registered for grad credit – this is a brief evaluation used for all NIU courses. 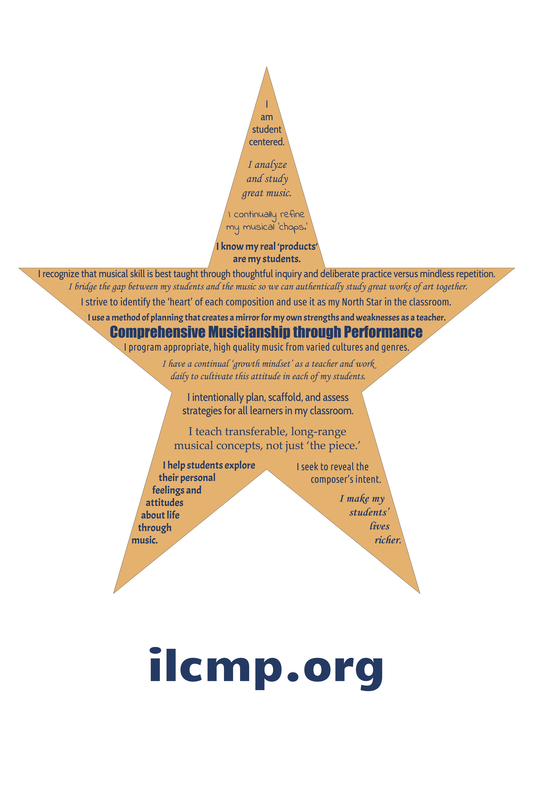 Copyright 2014 - the Illinois Comprehensive Musicianship through Performance Project.